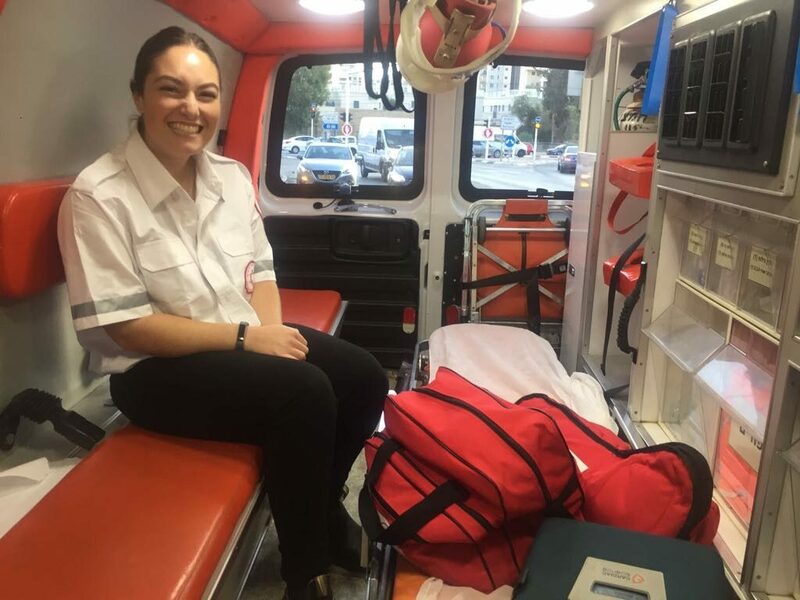 FLAS winner Tess Seltzer in the back of an Israeli ambulance. Read Tess’s story about being immersed in Israeli culture and Hebrew in Israel. FLAS awards. Foreign Language and Area Studies. Academic year and summer fellowships available for graduates and undergraduates. Boren Scholarships. For students interested in federal employment and national security. Brandeis University- Middlebury Hebrew School. Awards for intensive summer study in Vermont. New Israel Fund/ SHATIL Social Justice Fellowships. For college graduates (and graduating seniors). Masa. Scholarships, grants, and internships in Israel. Also check the funding opportunities listed on the NELC Department website, some of which apply to Hebrew studies.